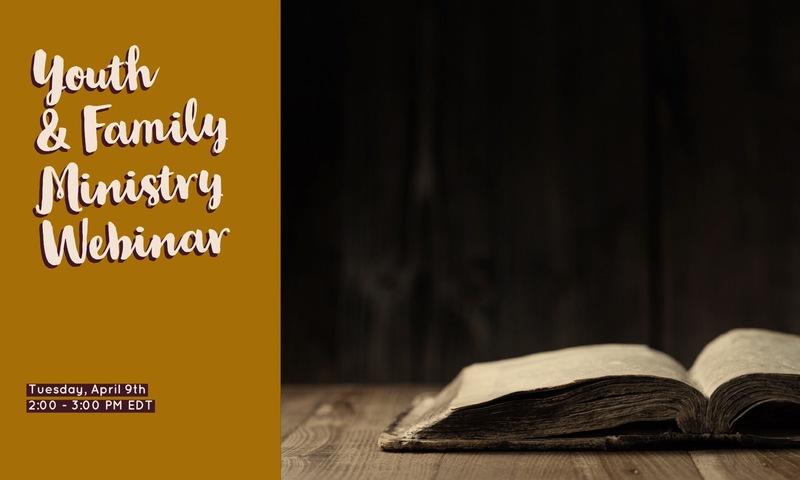 The NALC hosts its monthly Youth & Family Ministry Webinar training on Tuesday, April 9th at 2 PM EDT. To register or for more details, please visit: Webinar Registration. We believe that the mission of the Church is to preach the Gospel and to make disciples for Christ. We believe that making disciples — in our congregations, in our communities and nations, and around the world — must be a priority of the Church in the present age.